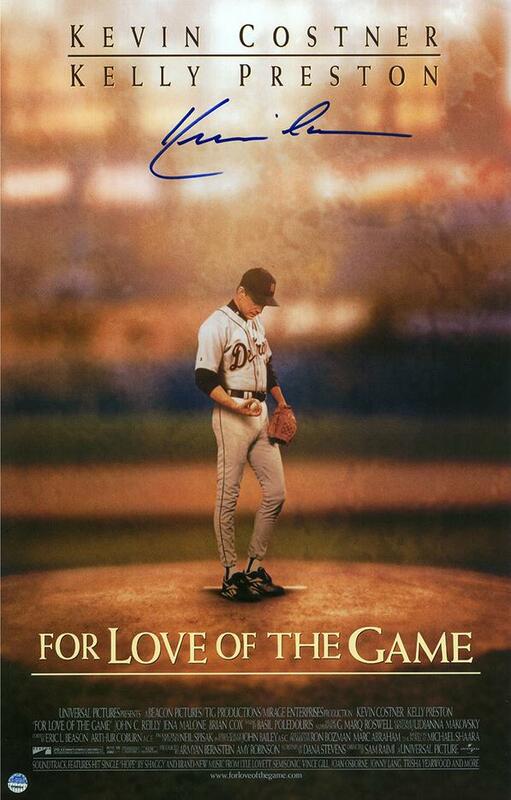 For Love of the Game is a 1999 American sport drama film that follows the perfect game performance of an aging star baseball pitcher as he reminisces about his career and his relationship with his on-and-off girlfriend while pitching his final game. The font used for the film title in the poster Weiss. The German calligrapher and type designer Emil Rudolf Weiß originally created this typeface for the Bauer Foundry of Frankfurt. Weiss has tall ascenders, sharp apex points, and a low-slung midsection on the caps. Weiss is one of the earliest contemporary serif types to have italics based on the chancery style of writing. The Weiss font identified above is not available for free, please follow the link above and purchase the font. Meanwhile, you can take a look at our collection of fonts for cars, pop music and apparel as well as round-ups of new & fresh fonts around the web. In addition to For Love of the Game, Weiss typeface is also used in the following logos, movie posters or album covers etc., including: Blood (In This Moment), The Impossible.